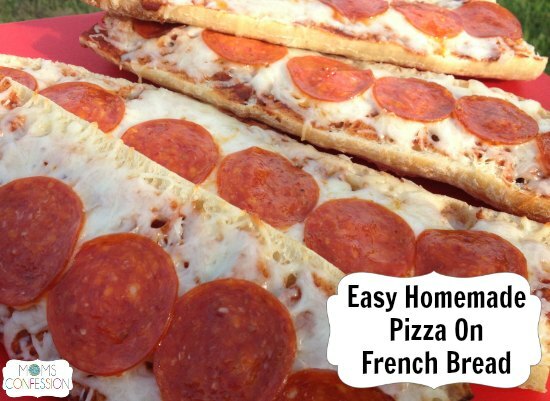 Day to day life can sometimes get in the way, but this super easy recipe for homemade pizza on french bread is a great way to get the kids of almost all ages into the kitchen and get dinner on the table in a snap. Enjoy! Cut french bread down the middle and horizontally(making 4 pieces). Toast french bread in oven face down for 3-5 minutes (optional – we like ours semi crispy). After toasted, put a layer of spaghetti sauce on bread with a spoon (as much or as little as you like). Top with Mozzarella cheese and as many or as little of the pepperonis. Place in oven face up for 5-10 minutes (until cheese is melted). 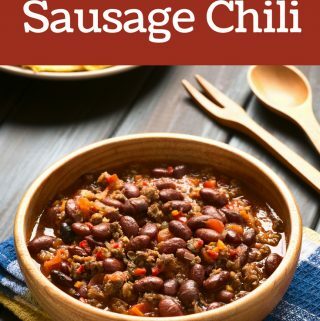 Dinner in about 20 minutes flat that the whole family can enjoy! Now that’s my kind of meal! What’s your favorite homemade pizza recipe?